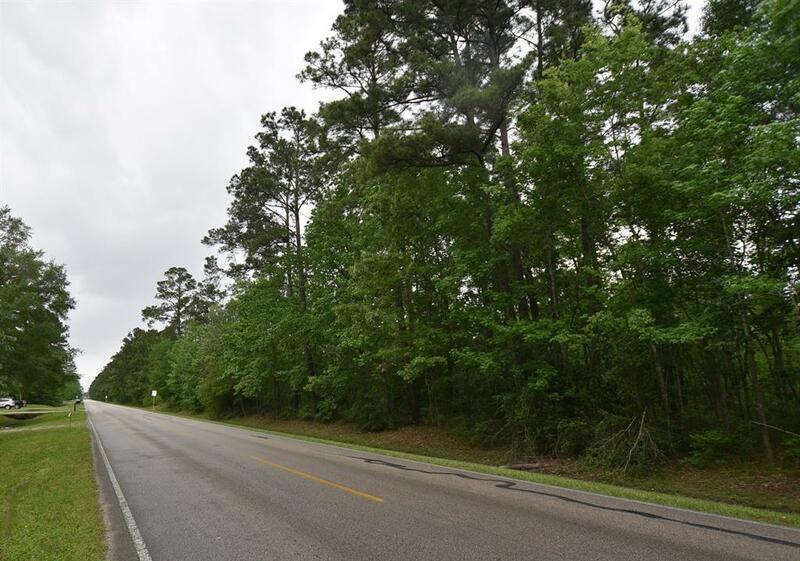 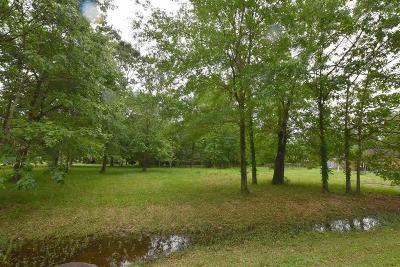 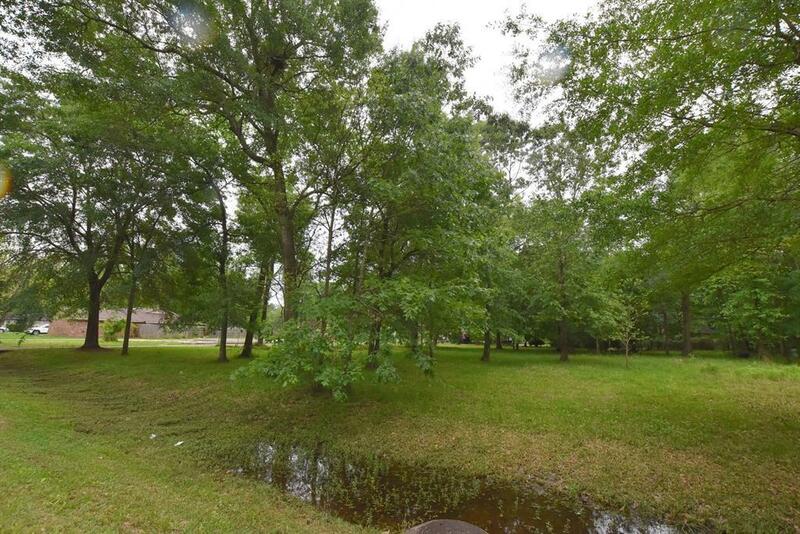 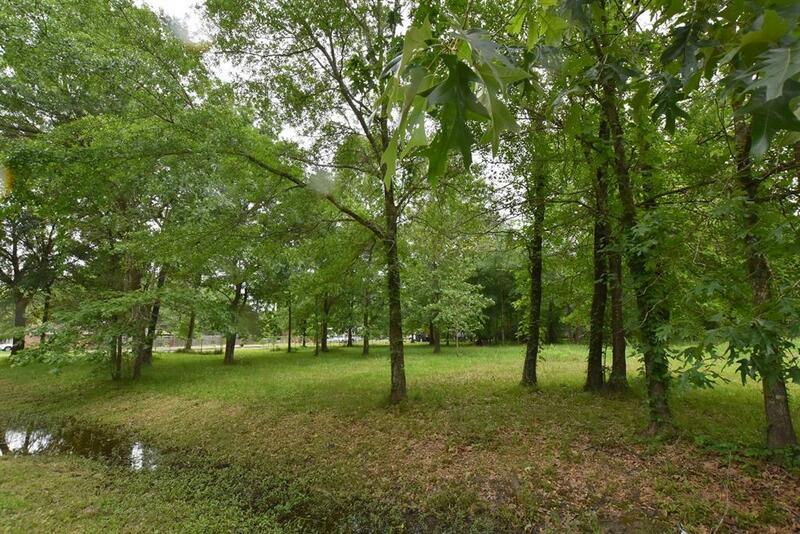 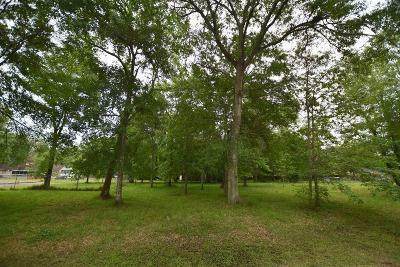 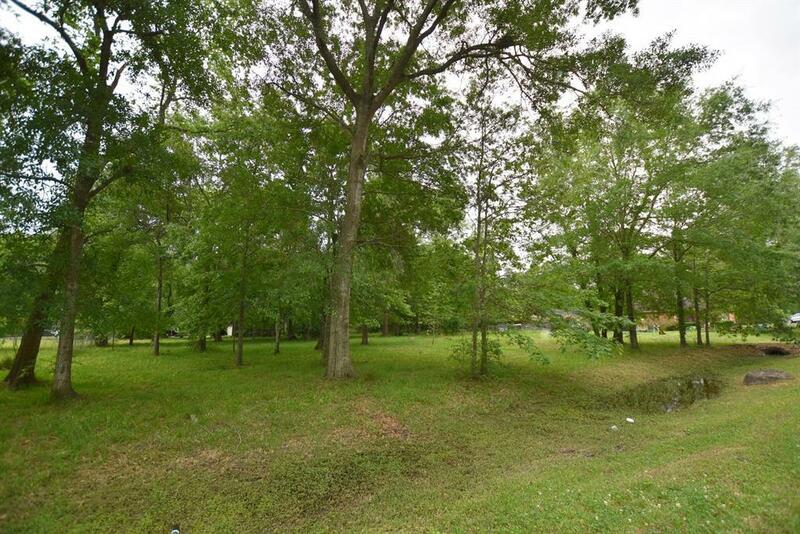 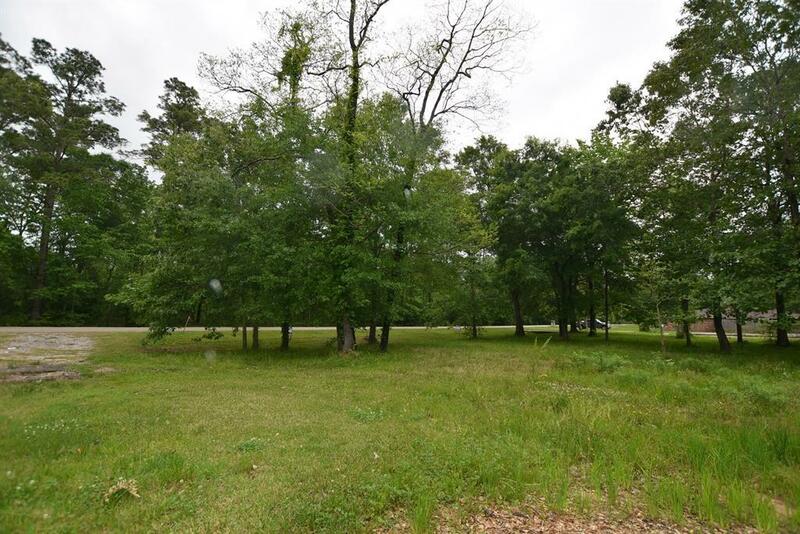 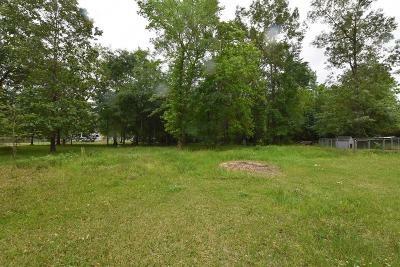 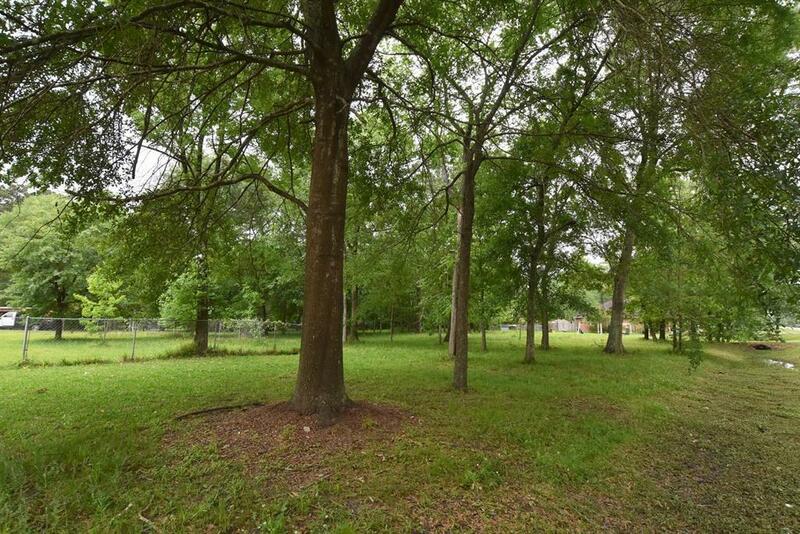 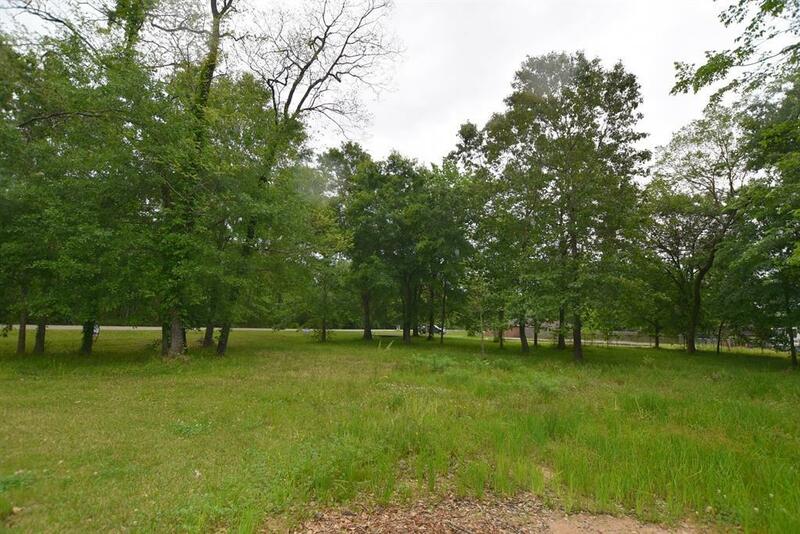 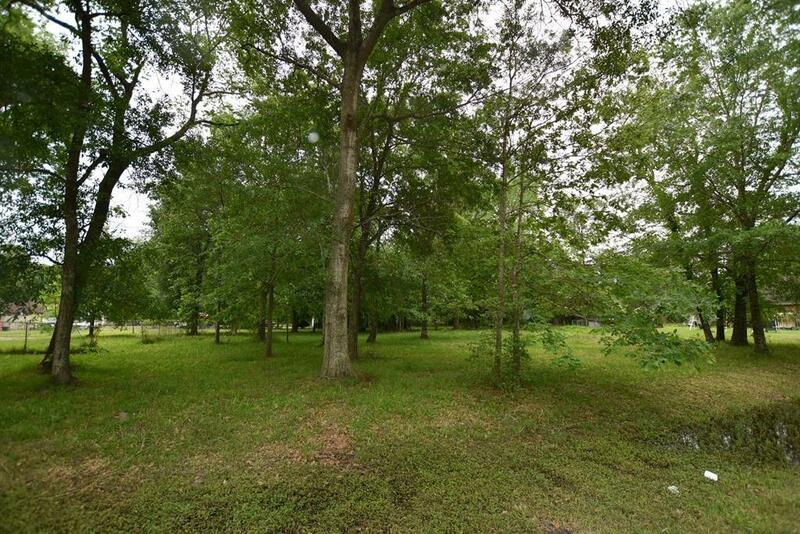 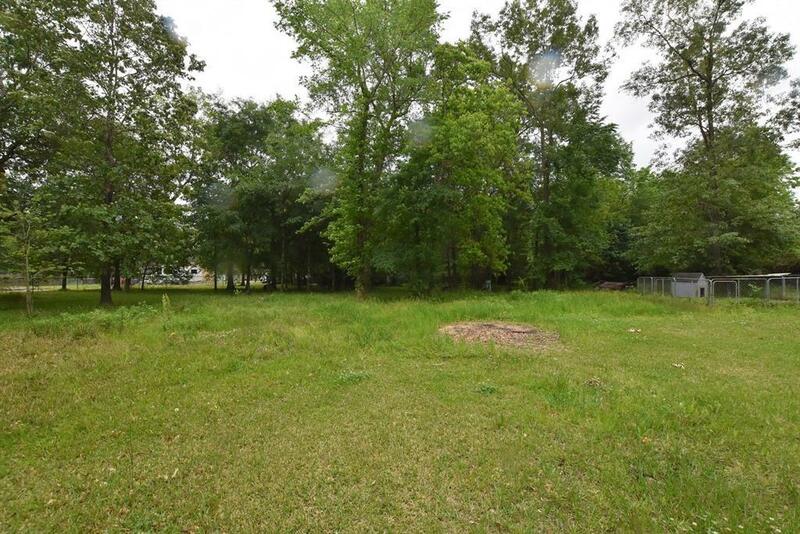 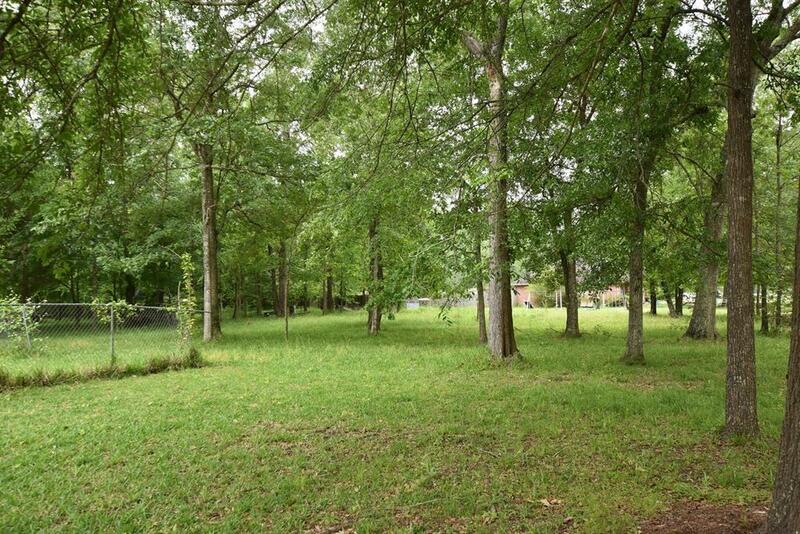 2 build-ready lots in Lake Shadows. Water - sewer and power is available. 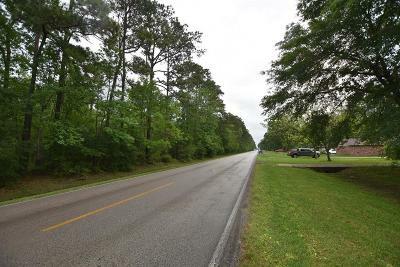 Directions: Fm 2100 From Either Huffman Or Crosby, To Foley Road. 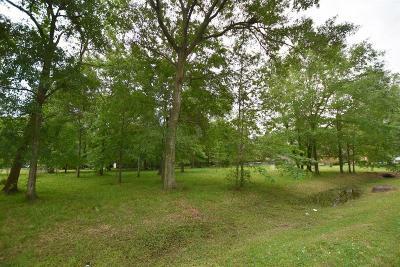 Lots On The Left Just Past Lake Glen Trail.